1 month and 5 days agoWhogreen Reward 3. THE MAGIC LEAF. Energy. USE OF SOLAR ENERGY. District heating with solar energy. 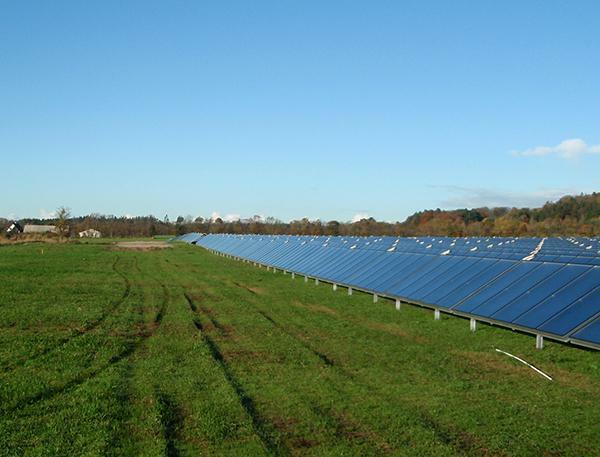 Dronninglund District Heating produces solar energy in Denmark. Innovative district heating in North Jutland with solar energy and storage for heated water. Phone: +45 98 84 14 78. Dronninglund District Heating (Dronninglund Fjernvarme) supplies heat to the city with clean and renewable energy.The hot water that is sent to the consumers is heated with solar heating. The large solar thermal plant, which covers 37,275 m2 (9.28 acres) was opened in early May 2014. With 3000 solar collectors and a size equivalent to five football pitches, the plant is one of the largest in the world of its kind. The technology is groundbreaking and is expected to inspire several more facilities in the future. The solar heating system covers approximately. 42% of energy consumption for district heating in Dronninglund. SOLAR THERMAL POWER. District Heating. 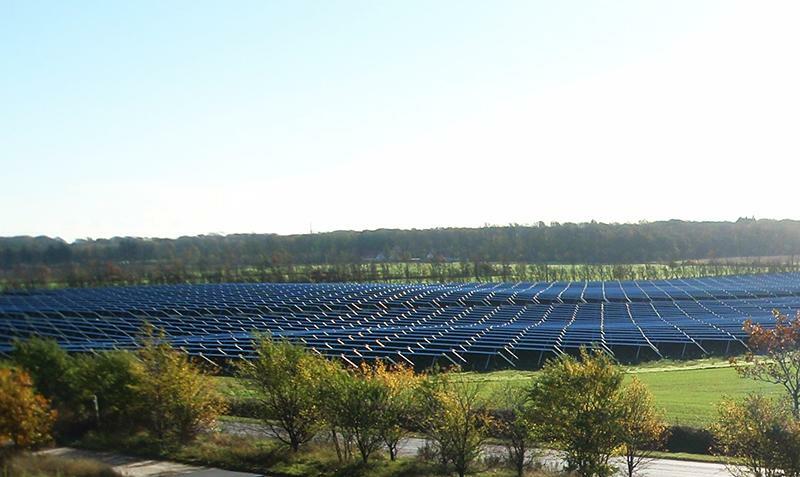 Dronninglund District Heating (Dronninglund Fjernvarme) uses 37,275 m2 (9.28 acres) solar collectors to produce solar thermal energy. The heat production from the solar collectors is calculated to 17453 MWh/year. The energy covers 41% of the energy consumption in Dronninglund for district heating. The heat storage at the solar thermal plant produces additional energy. Most homes in Dronninglund are heated with warm water from the plant. SOLAR PRIZE. Award for solar heat power. 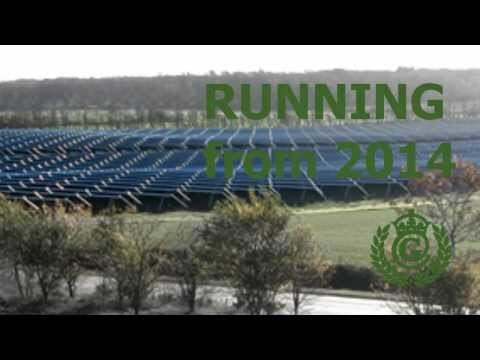 Dronninglund District Heating (Dronninglund Fjernvarme) won the The European Solar Prize 2015 (Den Europæiske Solpris 2015) with its 3000 solar panels. HEAT FROM GROUNDWATER. Recovery of energy from groundwater. 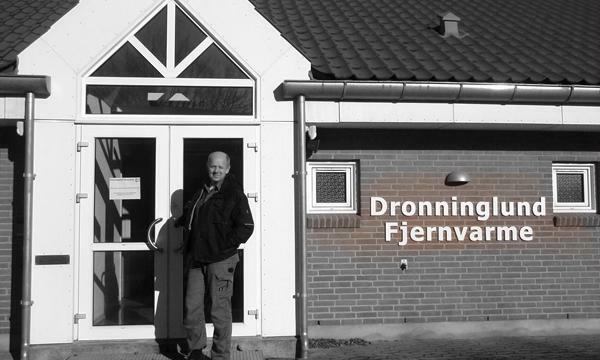 Dronninglund District Heating (Dronninglund Fjernvarme) is looking into recovering heat from the groundwater in order to produce more clean, renewable energy that can be used to heat water, which is distributed to homes and businesses in Dronninglund. ECO CITY PARTICIPATION. Achieving city energy goals. Dronninglund District Heating (Dronninglund Fjernvarme) is a utility service that helps the city be more eco friendly by heating water for the city in a sustainable way. Dronninglund is part of region Nordjylland (county) in Denmark. Denmark has a goal of being a clean energy country by 2050. CITIZENS' HEAT. Heat from renewable energy. Dronninglund District Heating (Dronninglund Fjernvarme) is a utility service that enables consumers to have a greener lifestyle since 2014 when the solar thermal plant was built. The solar thermal plant built for district heating is one of the largest in the world. Dronninglund is a city with 3500 citizens. SOLAR HEAT STORAGE. Energy from long-term stored water. 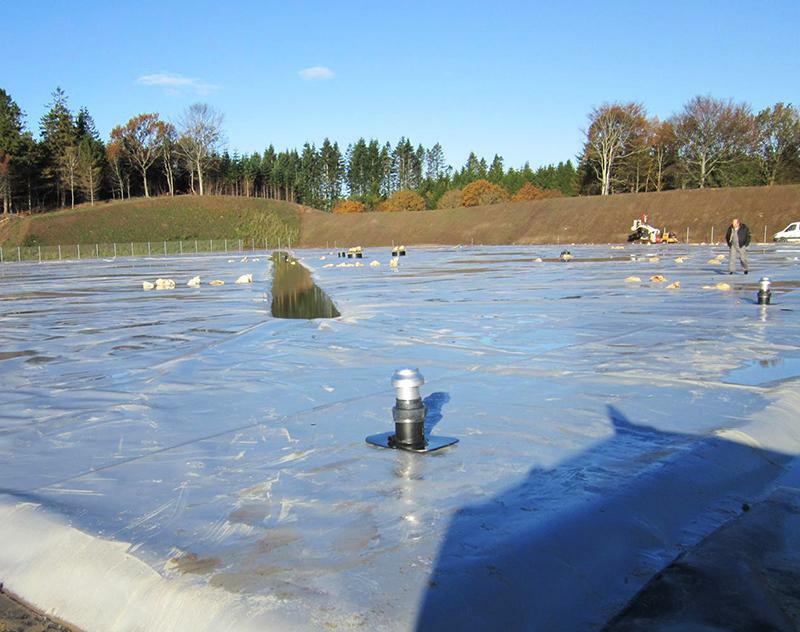 The SUNSTORE® facility, which is a part of Dronninglund District Heating, makes it possible to extend the solar energy production and reduce heat loss. The storage facility is built in a gravel pit by the solar thermal plant. The large heat storage can store 62,000 m3 (16.7 million gallons) of water that is heated by the solar panels. The warm water is used in the district heating system. The storage can also be utilized to store excess heat from industries, incineration plants, power plants and biogas plants. The plant consists of almost 3000 solar collectors and a huge water basin with nearly 62,000 cubic meters of water. During the summer months, the water is heated in the basin via the solar cells to a temperature of about 90 degrees, and this heat is stored for the cold months of the year where it can be used as district heating. The ability to store heat is groundbreaking.